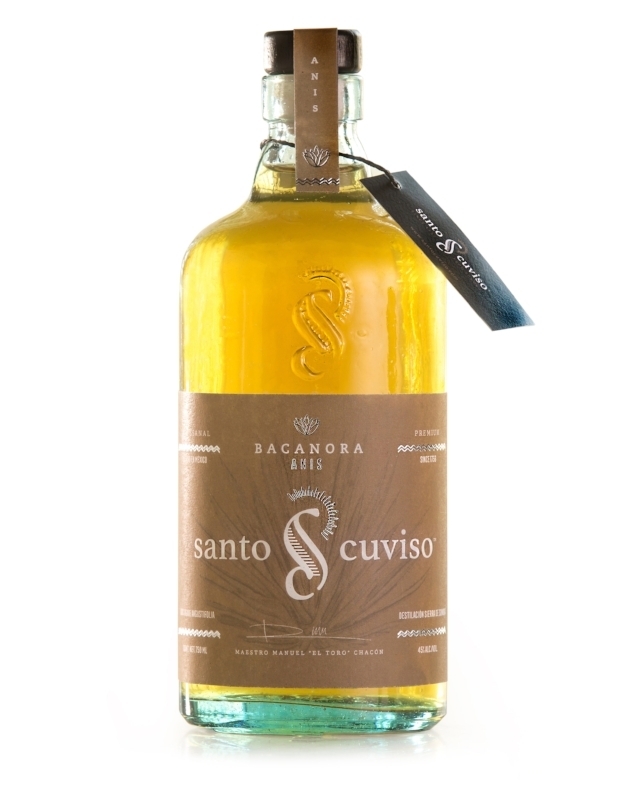 Santo Cuviso translates as Holy Bacanora. It’s dry, complex, with a kick of pepper and a grounded, earthy finish. Crafted to remind you that sometimes the best way to refresh your soul is to allow your lips to kiss a little spirit every day.